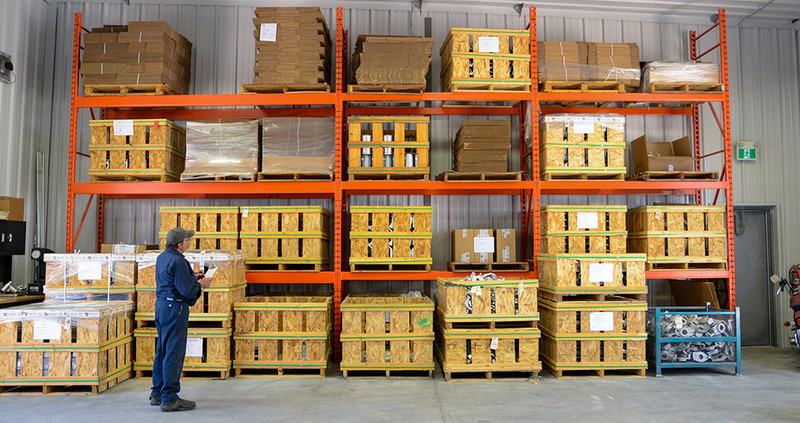 Inventory Management - Procast Technologies Inc.
ProCast Technologies has always prided itself on its ability to provide the highest quality castings on time, everytime. On request, we can tailor a inventory management plan that ensures you will always have what you need, when you need it. This can enable you to reduce inventory in your own facility keeping your costs as low as possible.